Oh wow! You always have some of the best clothing items ever!! Love this ! 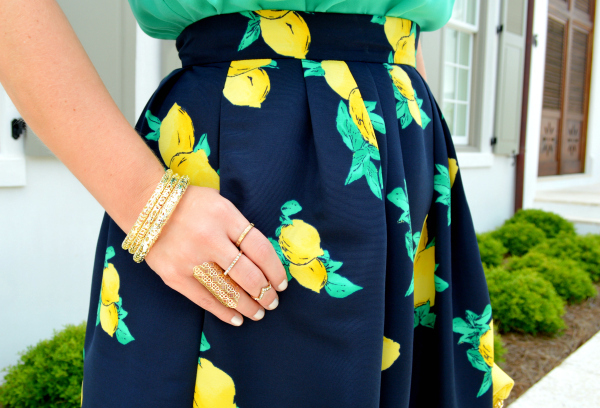 love the lemon skirt! I already have one though so I'm not sure if I can justify another haha. This skirt is to die! love it! Ha! I think this skirt is gorgeous! Gorgeous skirt. Love the matching clutch and chic jewelry. Everything is perfect on you! Gorgeous skirt! Love the skirt. It's adorable and fun at the same time. 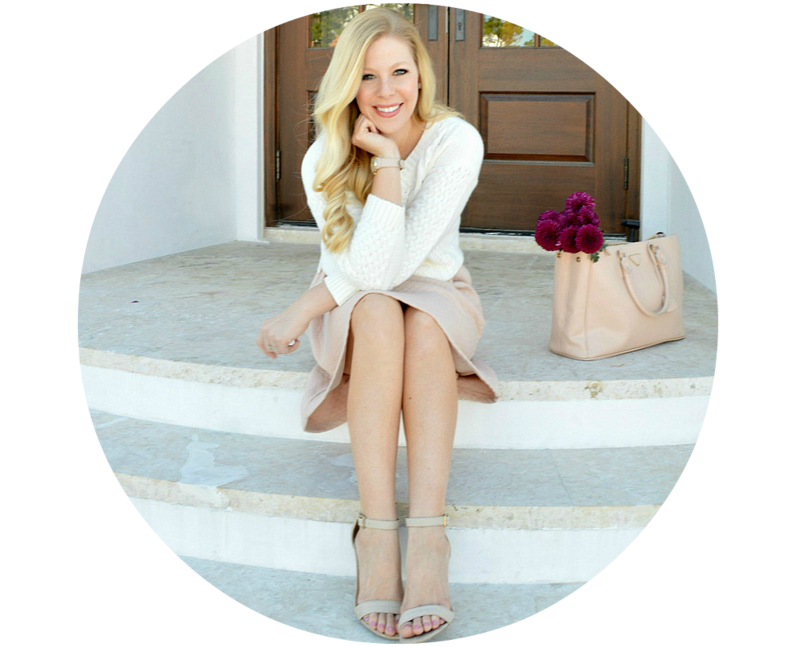 Love the way you styled it! So fun! 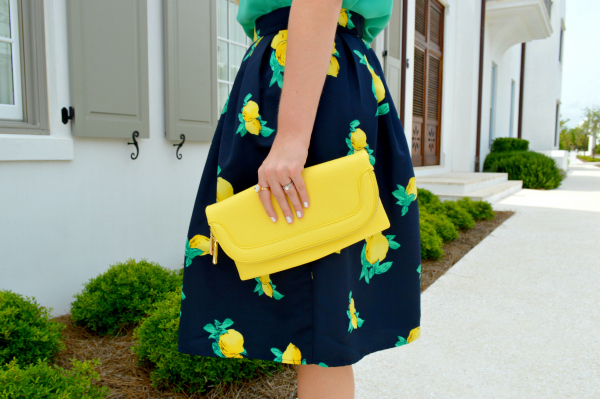 I have been seeing lemon prints everywhere and wasn't sure how to style them really. You have a good eye for color combos, definitely a great vibrant option to try! Thanks for the idea! Kaufen Sie Abendkleider aus der Frauen-Abteilung bei MissyDress. 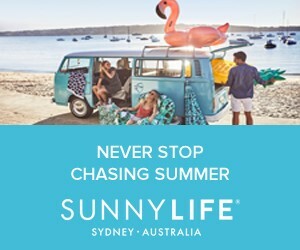 Sie werden das breiteste Angebot an Abendkleider Produkte finden Sie online und an die Haustür geliefert. Beautiful expression . You have a great thanks for shared .